Don’t let something small turn into something that may turn into a costly repair later. 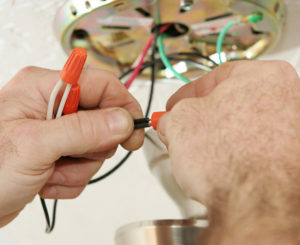 We offer FREE estimates on all jobs with no hassle! 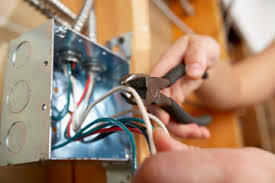 Let our professional electricians look at any of your home’s electricity. Purcell Electric Company can accommodate all commercial, residential and industrial projects, issues, and concerns. Our friendly, knowledgeable staff has years of experience behind them and can be trusted to get the job done right the first time. We are proud and supportive members of the International Brotherhood of Electrical Workers (IBEW).